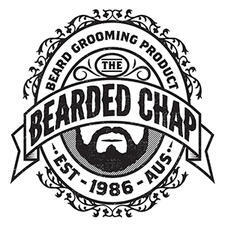 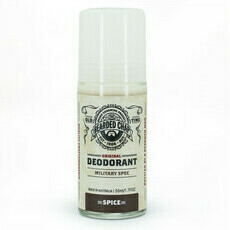 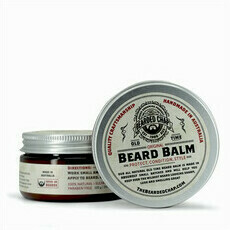 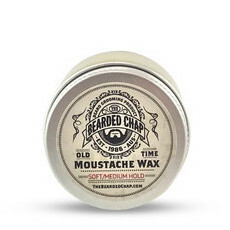 The Bearded Chap is a Brisbane-based company who specialise in 100% natural men's grooming products. 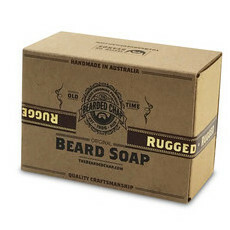 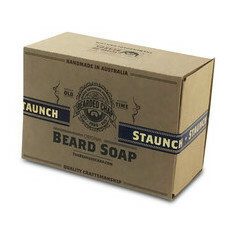 All of their products are Australian made, and use only high quality ingredients with exceptional craftsmanship. 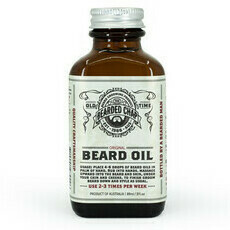 The brand began with their signature Beard Oil which is loved by barbers and bearded men. 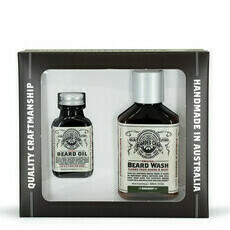 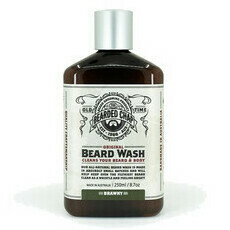 The Bearded Chap has created their own eco initiative, GreenBeards. 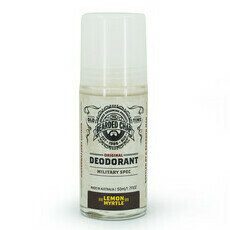 Each product is hand-stamped, rather than using stickers or labels. 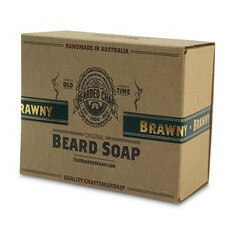 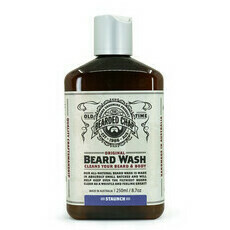 Products are packaged in 100% recycled cardboard, except for the Beard Wash which is packaged in a very cool reusable flask.